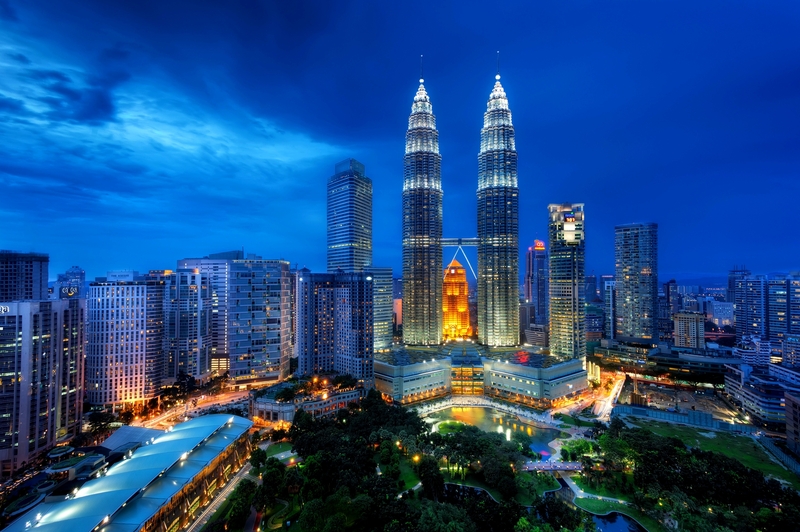 As a property investor or homeowner, you should know there are existing 3 types of Land Titles in Malaysia which is Leasehold, Freehold and Bumiputera Reserve. If you don’t know about it or new to property purchase, then you must read on this article to find out its differences. This type of title is basically means that you’re leasing or renting the property from the government and the period of lease granted is normally up to 99 years. While, in some instances, the lease granted may be in very short period such as 60 years. Once the period of lease grant is expires, the property will return back to the state and you’ll not be entitled to any compensation. If you wish to extend the lease period, you have to go over the related Land Office to renew the lease again and you will have to prepare some money to paying a lease extension premium. While, how much you should be paid is depends on the type of property such as commercial, residential, agricultural or etc, property location, length of lease extension and other aspects. Besides, if the property had a lease for up to 99 years and there is only 10 years left now, you can renewed or extend the lease by paying a lease extension premium. Do note that the maximum of lease is 99 years. Hence, you can only extend another 89 years on the lease. After the lease renewal is approved, the value of the property will increase enormously. Freehold property is refer to last forever. This type of property can be easily transferred from one person to another or next generation without getting consent from any state or federal government authorities. But, some of the states or places may have some restrictions (stated in property title) for freehold property, hence, the homeowner will need to get the state or land office consent before transfer the property to other. Besides, if the government needs to use the land for public projects such as highways, they still have the right to obtain your freehold property. Whether you agree or not, you will facing the forced acquisition of your whole property or part of the land and of course you will get the compensation. However, the property price will be determined by the government valuers but not current market value. Hence, you will lose money for sure. Apart from that, if you’re property investor, it is preferable to investing in this type of property as it often have a better sales and rental yields. 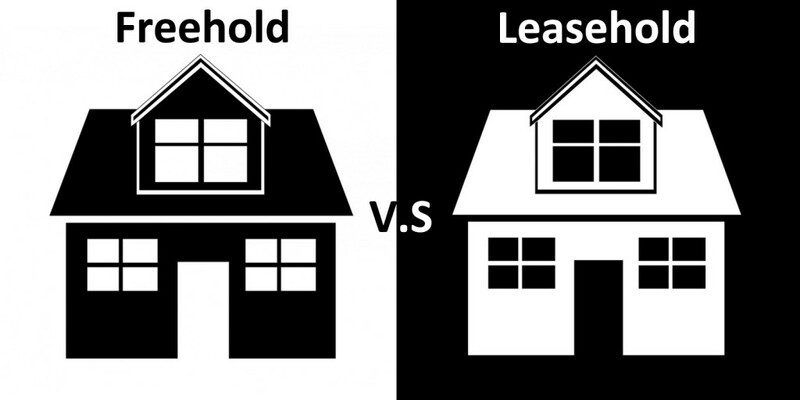 Normally, the rental yields of freehold property are lower than leasehold property. But over the long run, this type of property is appreciate faster than leasehold property. As you know that Malaysia have majority of Malays and Bumiputera (Bumi), hence, this type of property is reserved for them which is in line with the government’s economic policies. 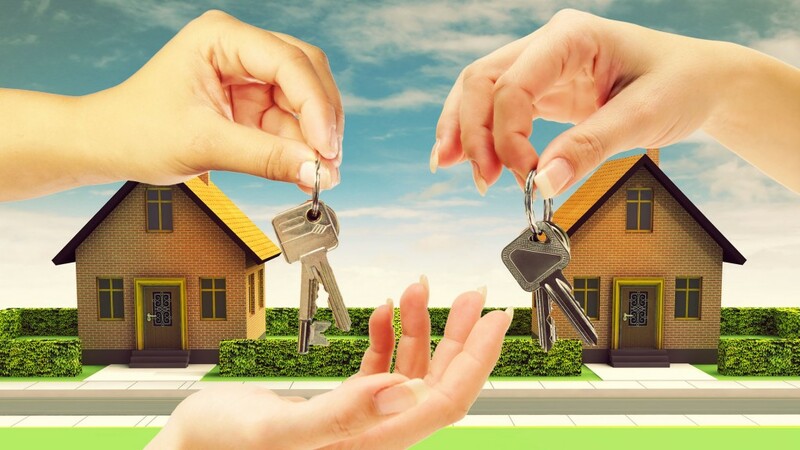 Because of these restrictions, the homeowner (Bumi) is allow to transfer his/her property to another Bumi while if the Bumi wanted to transfer his/her property to Non-Bumi, well, it is quite difficult and may need a certain number of years for approval. Unless Bumiputera investors are buying this type of property for their own stay, otherwise, this is not encourage to buy for investment purpose. This is because that the future capital appreciation is lower than freehold and lease hold property as the limited of potential buyers. Not over yet, there are still have other types of titles that you should be aware of. ① Master Titles: Once the developer get the permission to develop a piece of land, the land office will then grant this title to the developer for the whole development projects. ② Individual Titles: This is the title for landed properties. Once the developer handed the houses to the purchasers, the developer will need to apply to the land office to subdivide the Master Titles into Individual Title and Strata Titles. In addition, the homeowner can receive this type of title in very short of period. Once an individual get the individual or strata title, then he/she is no need to get the consent form developer to sell out their property. Hence, this is very important for every homeowners when they buying a property. Do remember to always check with the developer for the title status and once you have received the title, make sure you have keep the title in well condition as this is the title that prove you’re own this property.